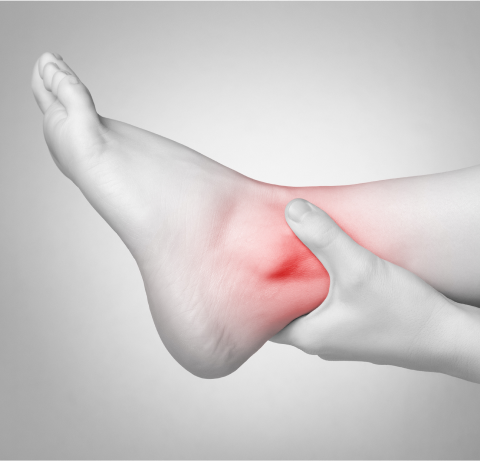 Calluses, corns & fissures are all uncomfortable changes to the surface of your feet that may require further treatment if they become painful or not. Calluses – These develop as a result of pressure, injury, or friction and consist of the layer of skin thickening in order to protect itself. Corns – Corns can develop under the same circumstances as calluses. Their difference is characterized by an inner core that can be either hard or soft. Fissures – These are splits in the skin that occur when your skin becomes rough, flaky, and dry, or when the skin is not properly ventilated, leading to the growth of fungus and bacteria that cracks the skin. Fissures are most commonly seen on the heel. Calluses and corns are commonly seen in athletes, while fissures are commonly seen in patients who often go barefoot, wear improperly ventilated shoes, or sweat excessively. 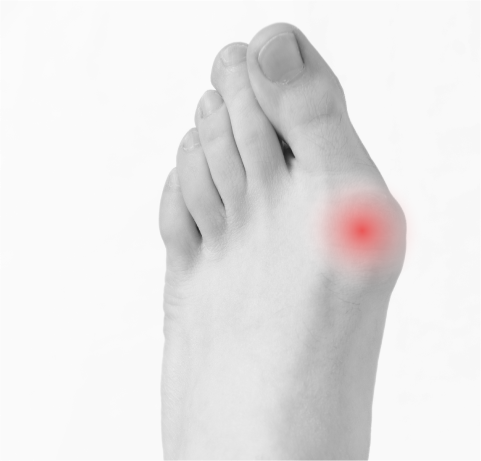 The most obvious symptom of calluses, corns & fissures is a thick and rough area of skin on your foot. The area might also be tender. The skin can be waxy, yellow, flaky, or dry. Fissures are characterized by hard and cracking skin. It might be painful to put weight on your heels if the fissures are severe. How ar Calluses, Corns & Fissures treated? 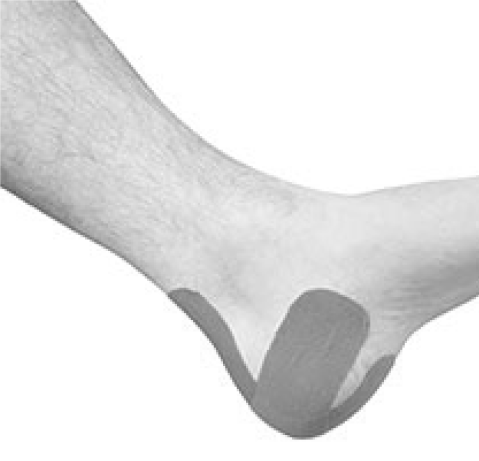 Wearing custom orthotics and changing your footwear can help to reduce friction and relieve pressure on calluses, corns & fissures. 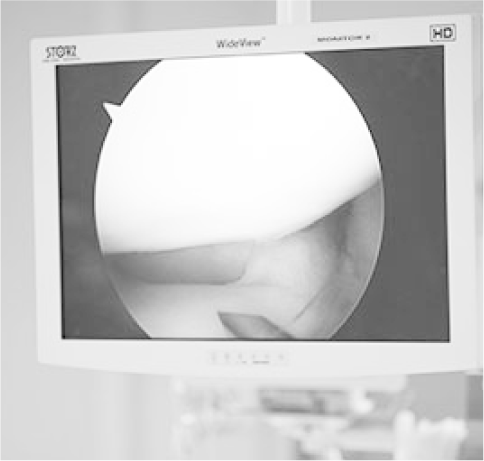 Your doctor might choose to trim the outer layer of skin. Moisturizers, antibiotic ointments, and antifungal topical medications can help to treat fissures. Your doctor might suggest different shoes and will have strategies for properly caring for your feet. It is important to seek medical treatment for calluses, corns, and fissures so that your doctor can detect any underlying problems. For example, bones or joints that are out place can contribute to calluses and corns.